Capital Village Schools is the product of the collaboration of a talented, experienced and passionate group of educators and professionals. While our list of supporters, partners and collaborators is much more extensive, our core founding group is made up of professionals who have led the design process, written the charter application, and advised the team on legal, financial, and organizational matters. Monica Green knew from an early age that she was an educator. Growing up in Prince George’s County, Maryland, she began working with young people in middle and high school. After graduating from Towson University, Monica began her career as an educator teaching middle school English in Suitland, Maryland. 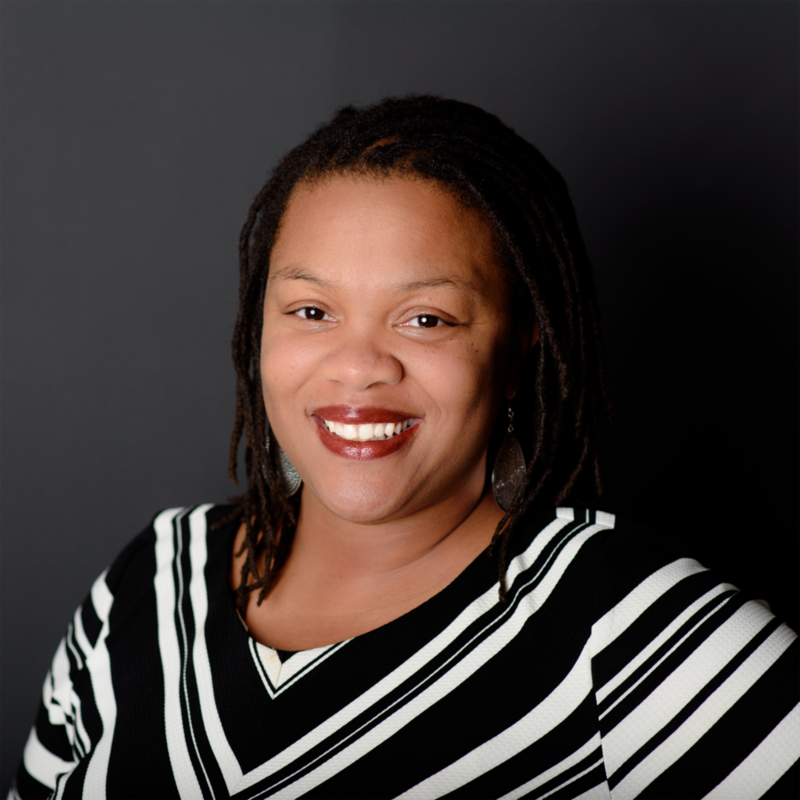 For 15 years, she taught English and theater in DC, Maryland, and Virginia, developing a passion for integrating field experiences, community experts, and teaching artists into the everyday curriculum. Monica has served as a team leader, department head, and coordinator for the AVID program, a college preparatory program aimed at making college accessible to all students. As an AVID coordinator, Monica led two new AVID sites to certification in four years by leading teams of teachers and tutors in improving the school’s instructional program and implementing additional supports for students not performing to their potential. After sharpening her leadership skills in this position, Monica hired, supervised, coached staff, and raised and managed the program’s budget in order to provide after school tutoring support and enrichment for students. She managed schoolwide change in this role by redesigning elements of the academic program, including how students were screened for and selected for honors courses. In this position, Monica grew in her passion for ensuring that all students have equal access to a rigorous, college-preparatory academic path, regardless of their academic history. As a way of helping schools keep students engaged and motivated, Monica’s consulting company, Project Destiny Educational Solutions, partnered with schools and educational organizations to provide curriculum writing and professional development services. Monica founded Capital Village PCS as a way of reaching students who get lost in the system of schools not built for them. She believes that with learning environments that are flexible, adaptable, and customizable to student needs, all students can thrive. Monica earned her Master's degree in education in curriculum and instruction. She is also a candidate for a Ph.D. in educational leadership, with a dissertation on student engagement in the blended classroom.